wallpaper. . HD Wallpaper and background images in the Pokémon leggendari club. 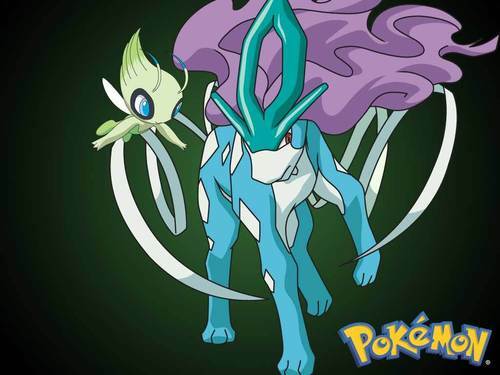 SUICUNE!!!!!!! why do you always flee in heart gold? i stepped apon it by suprize on...i think it was near mt. morter? not sure...i had no clue it was going to be there and i said"omg...suicune? what are you doing here?" i caught raikou....wasting my master ball...and are water type weak against electric types? btw the elite four is sooo hard to beat! i got to lance once but then i had to go to bed and forgot to save...then i had to start ALL OVER!!! it sucked!!! But is he a lgendary? I don't know lots some people say yes while others say no!! !